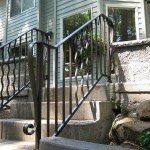 We are experienced in assisting customers to solve safety problems with stairs, both interior and exterior and decks. 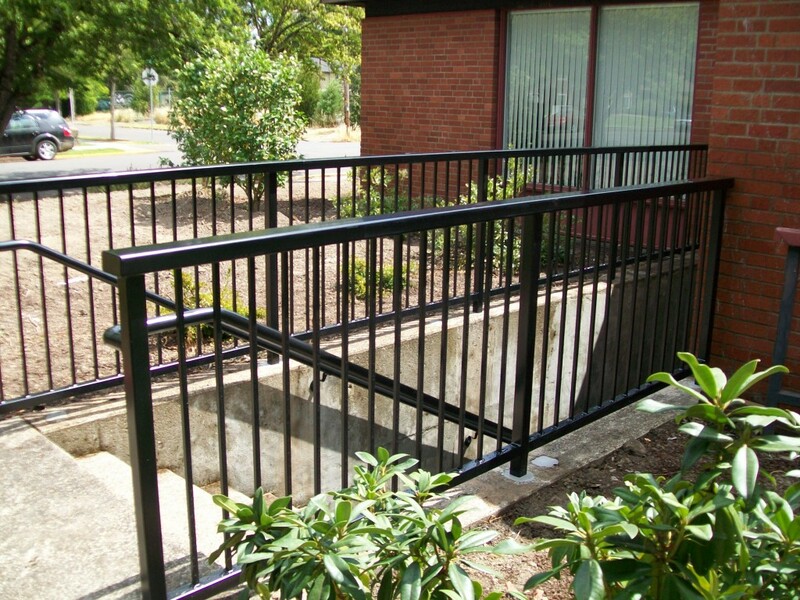 We meet all ADA and building code requirements when designing the railings for all of our customers. 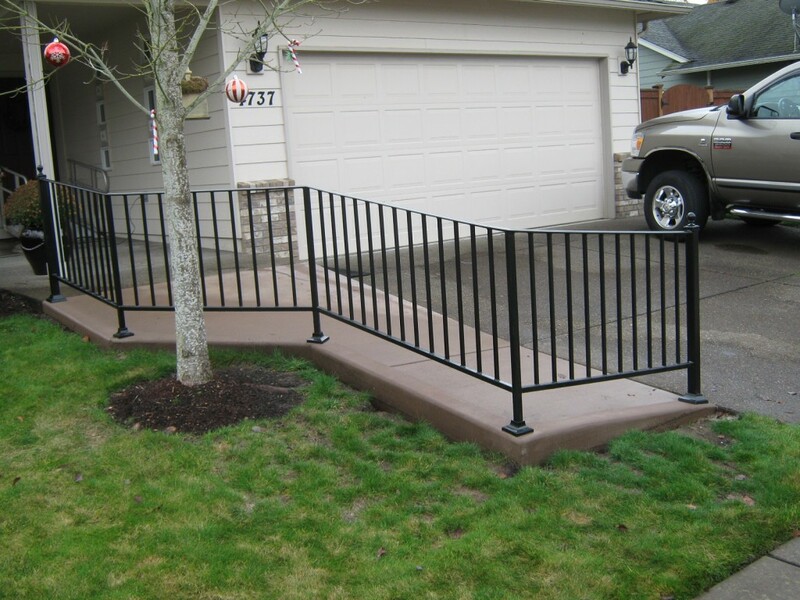 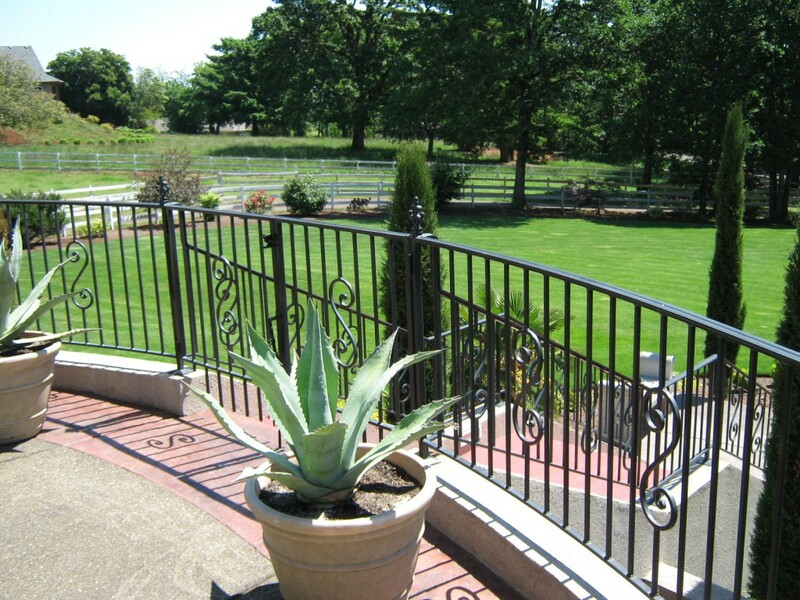 A railing may be just a single rail up a walkway to an ornamental iron railing with cable rail. 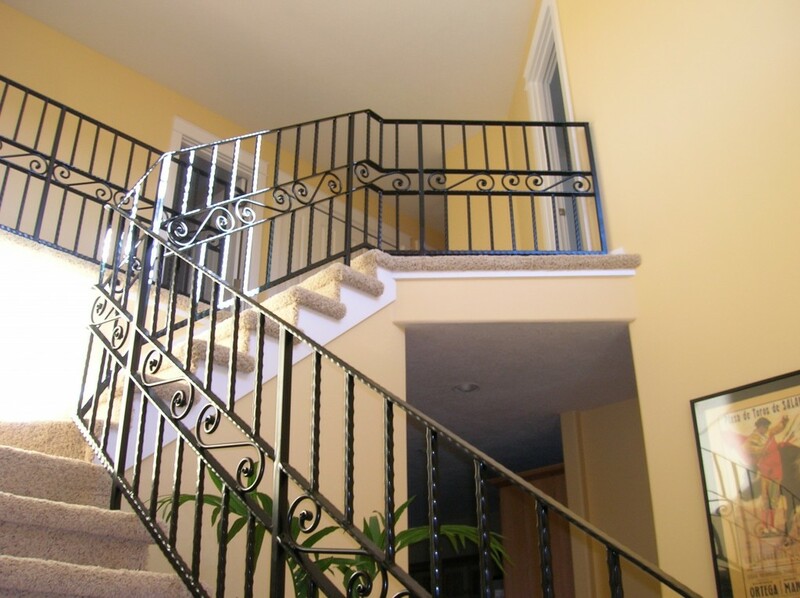 Our goal is to solve our customer’s safety issues for their property. 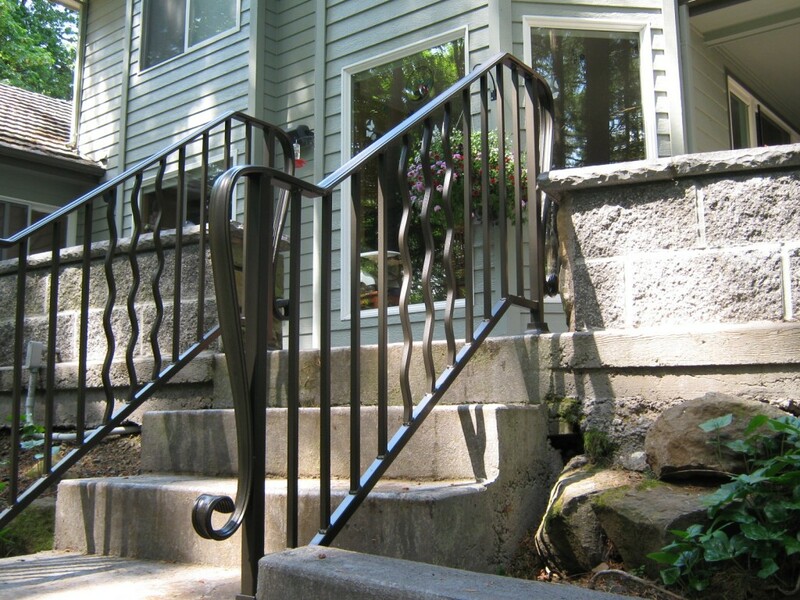 Our sales team provides years of experience in developing just the option needed to make your property safe for children, the elderly and add a little style. 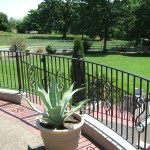 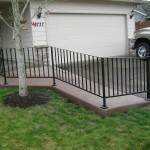 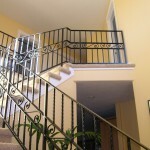 Check out photos of railings we have done. 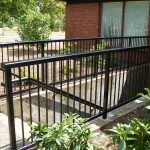 There could be the perfect railing to meet your needs represented by one of our previous projects. 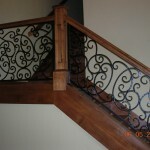 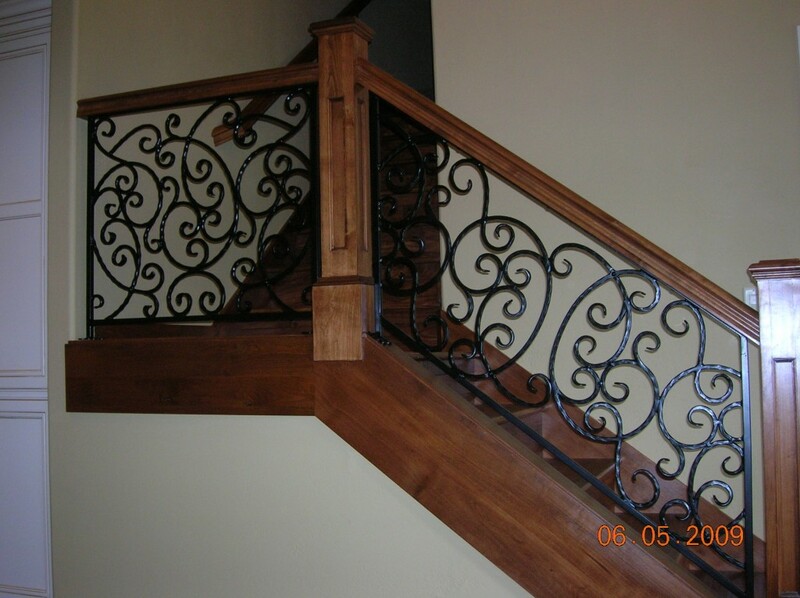 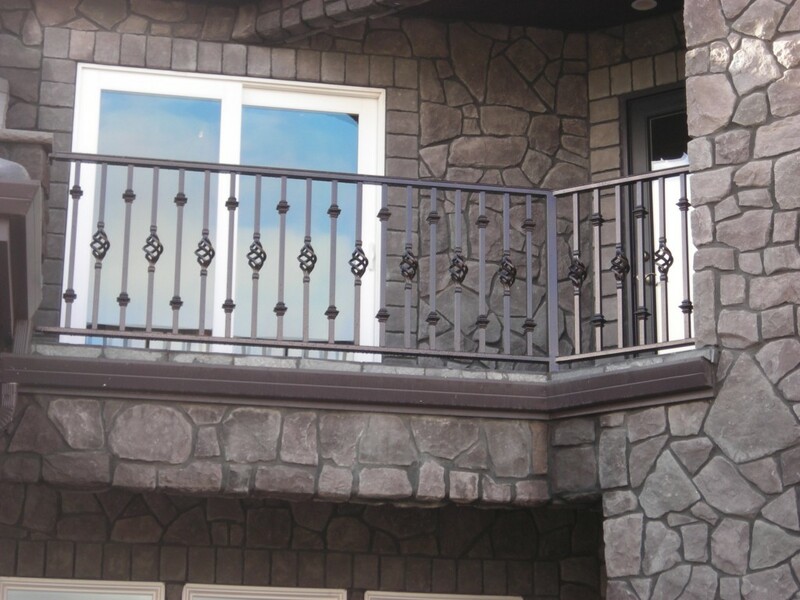 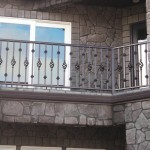 Call us today for your custom iron railing needs.